Ready to kiss your money goodbye? Why not get some of these awesome products to show your love for the series? Don’t forget to sign up for FREE SHIPPING on Amazon! 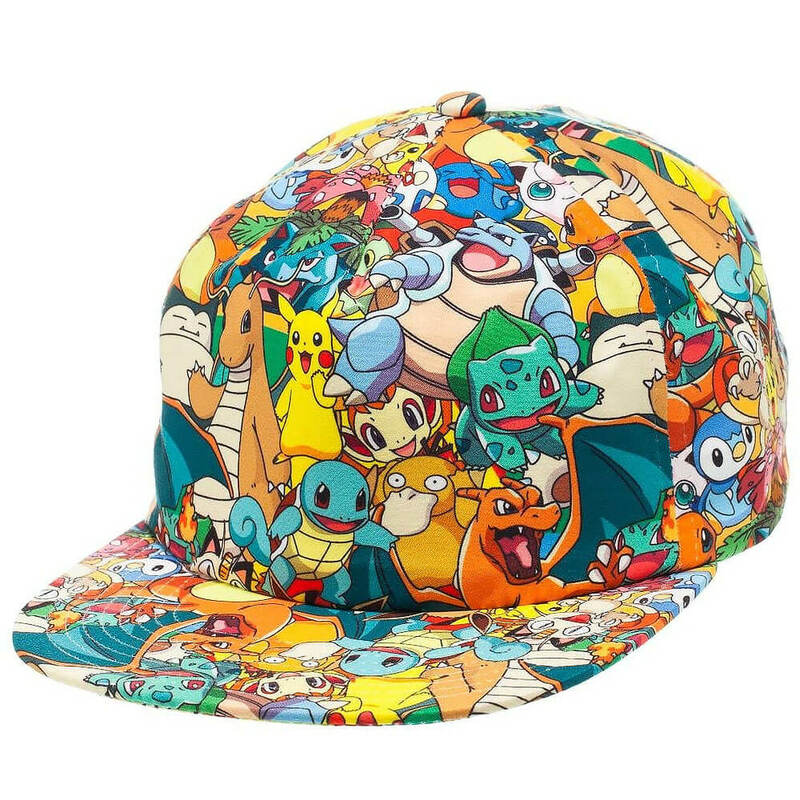 Strut around in this awesome Pokemon wrapped cap! Don’t forget to turn it around in serious situations! Proudly display your love for the series by purchasing these pins! Put them on your hat, purse, bag, etc! 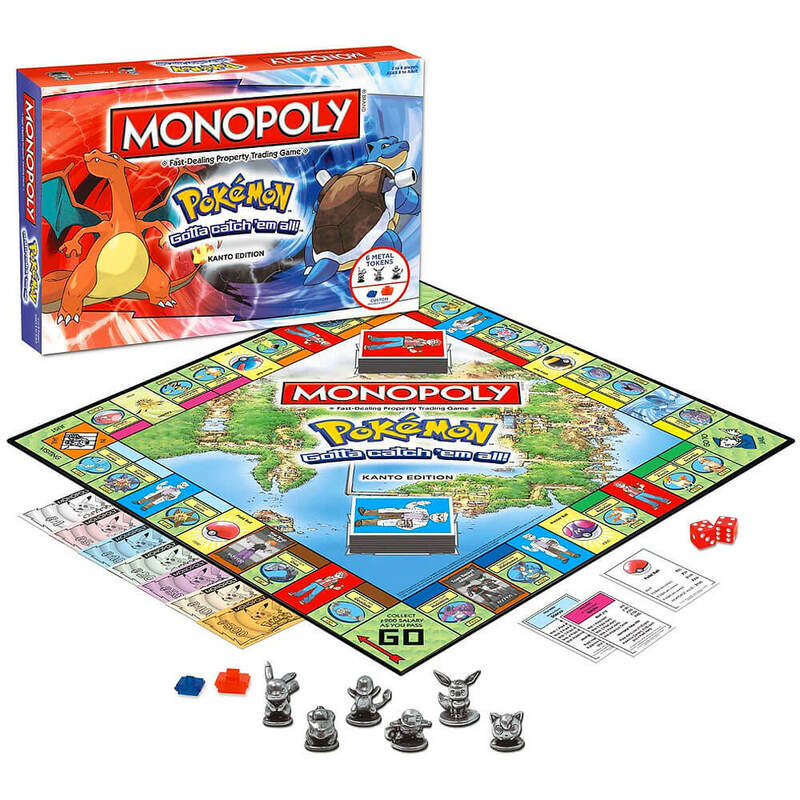 Another fun take on a classic board game! 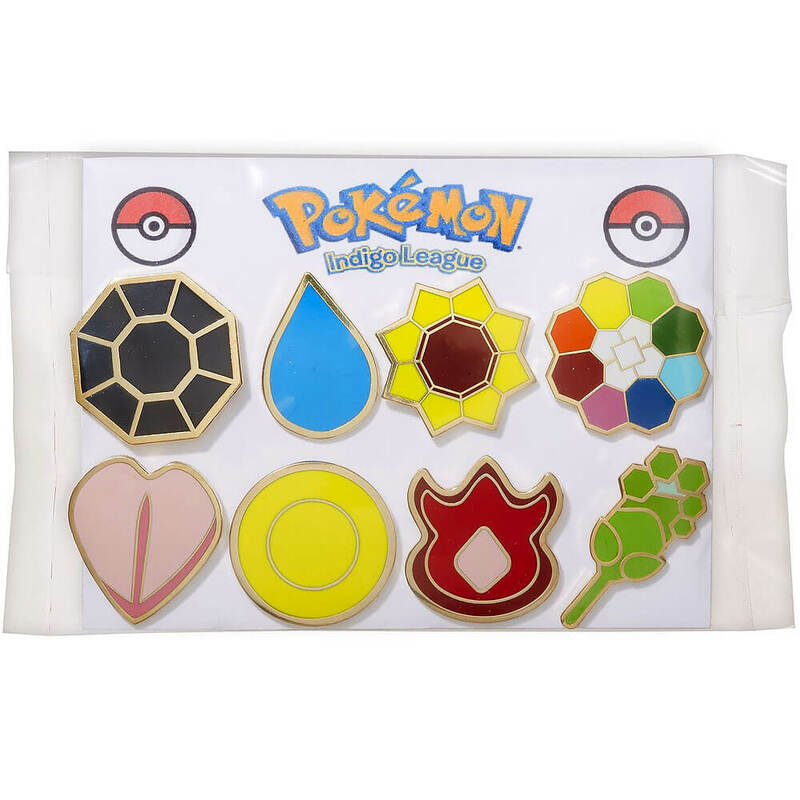 Includes 6 sculpted Pokemon pieces: Pikachu, Bulbasaur, Charmander, Squirtle, Eevee, and Jigglypuff! 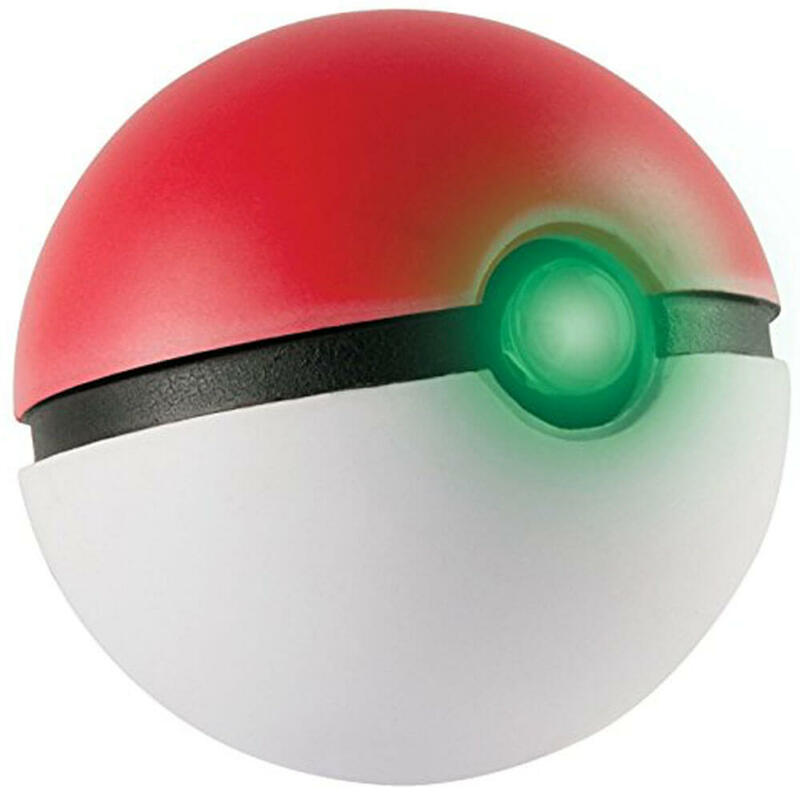 Every trainer needs a poke ball on hand! 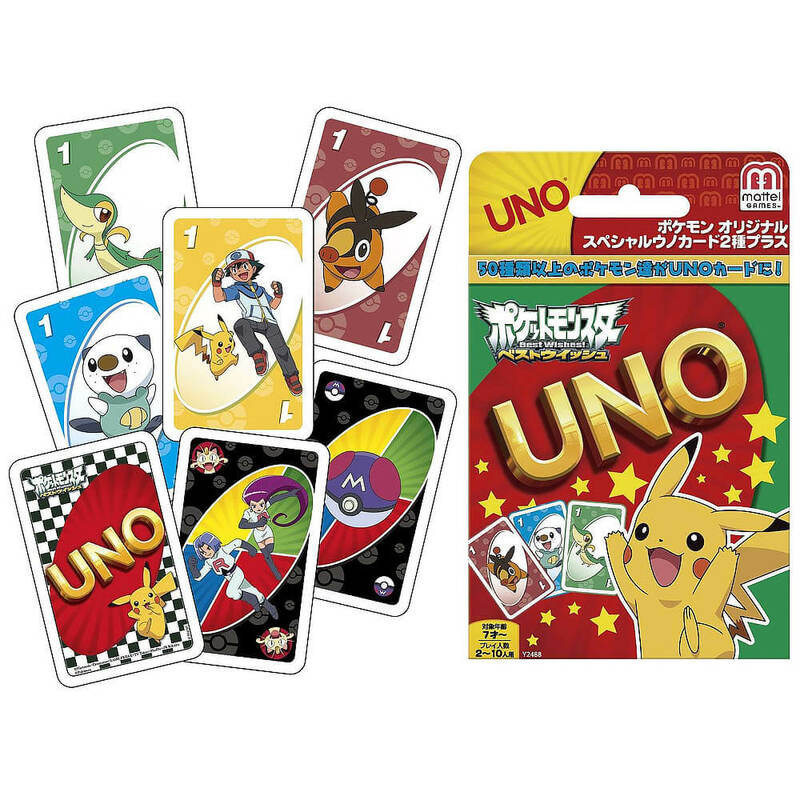 A cute and fun take on a classic card game! 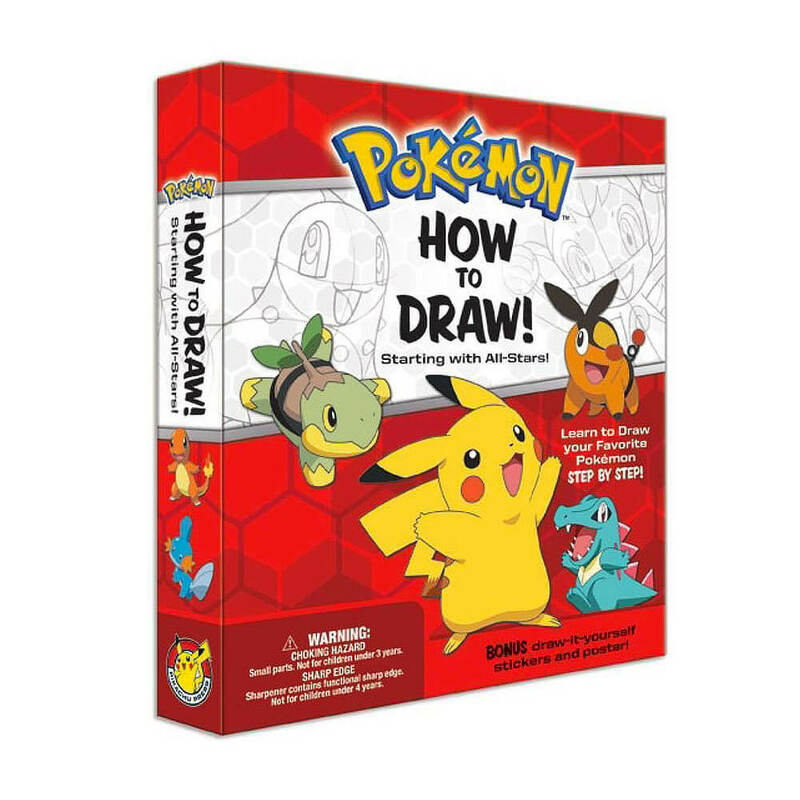 Impressing your friends and family by learning how to draw some of your favorite Pokemon characters! Love the show? Get the cards! 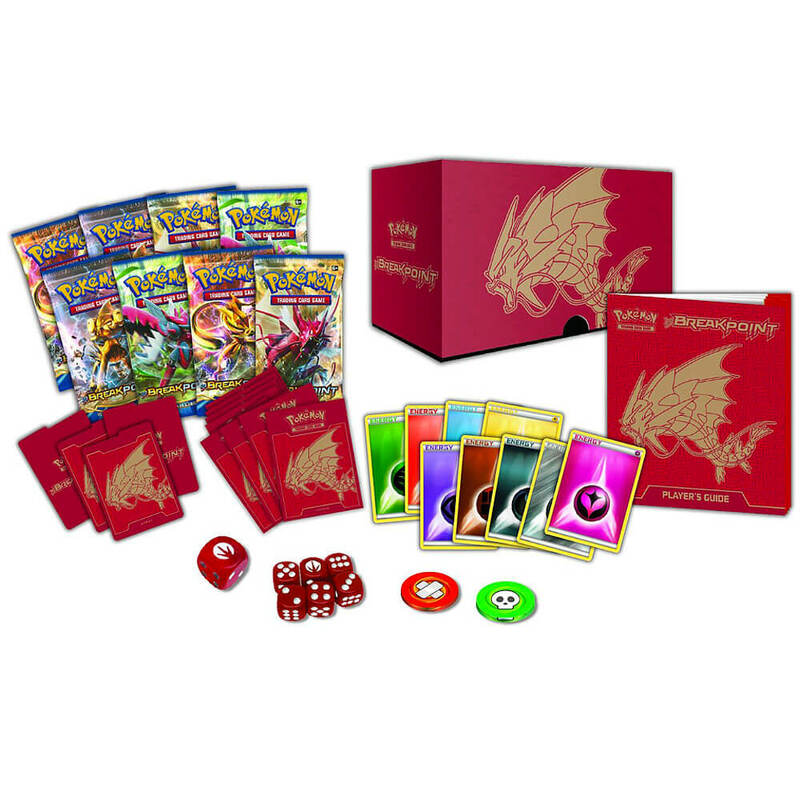 Battle your friends and become the #1 trainer! SO. ADORABLE. 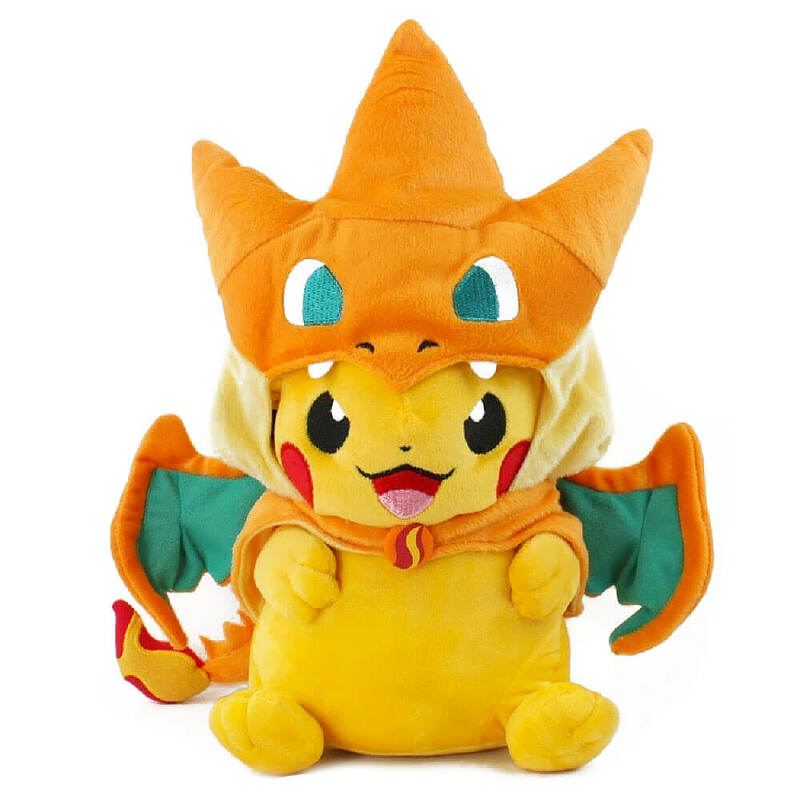 This soft little fella is guaranteed to make you squeal with delight! 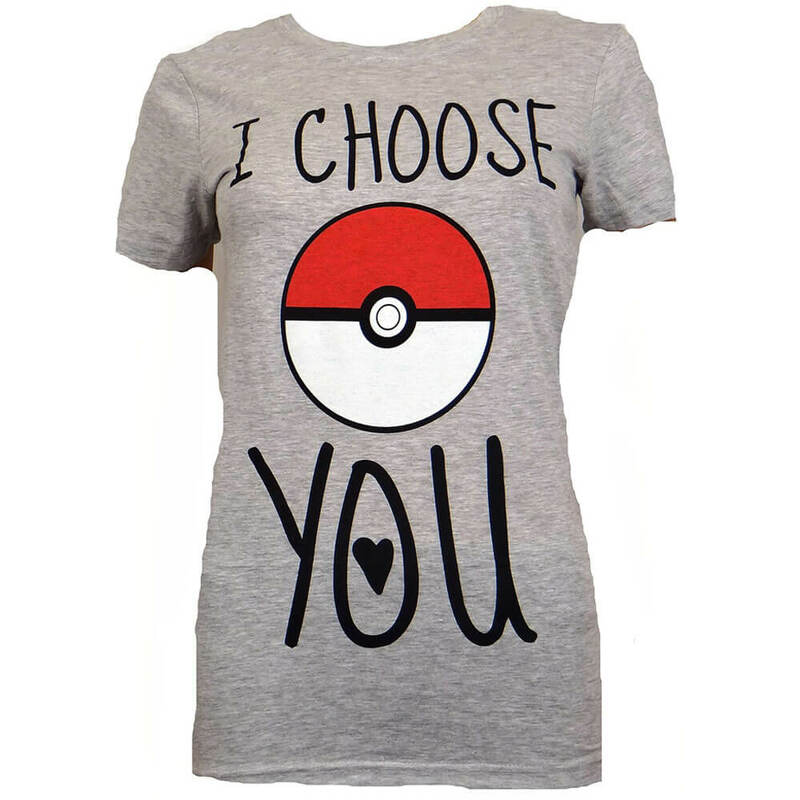 I cho-cho-choose you! This would make a great gift for that special someone!